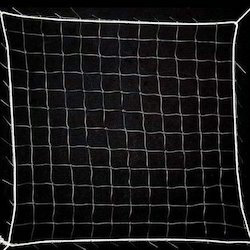 Manufacturer of a wide range of products which include construction safety net, monofilament vertical safety net, polypropylene safety net, knotted safety net, black braided net and nylon safety net. 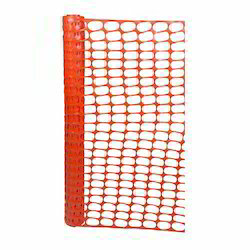 Speed Safety is the industry by providing a premium quality collection of Construction Safety Net. 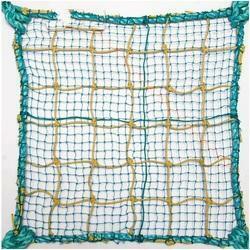 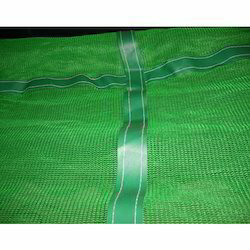 We offer Monofilament Vertical Safety Net to our clients. 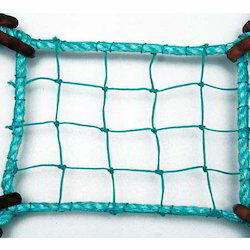 We offer Polypropylene Safety Net to our clients. 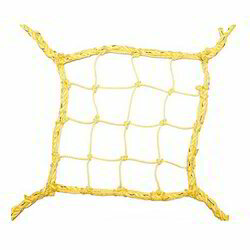 We are among the distinguished organizations, actively involved in offering a vast range of Knotted Safety Net to our esteemed clients. 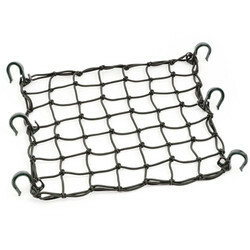 We are the leading supplier ofBlack Braided Netmade available to our clients at competitive prices. 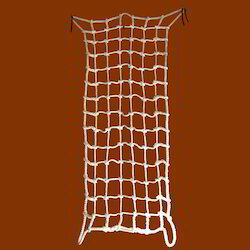 We are offering Nylon Safety Net. 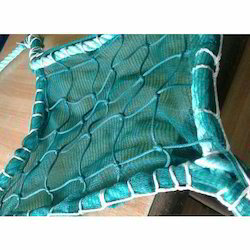 We offer HDPE Vertical Braided Safety Net to our clients. 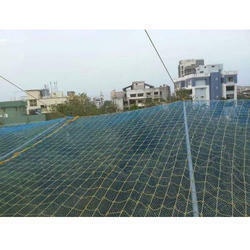 We offer Double Layer Safety Net to our clients. 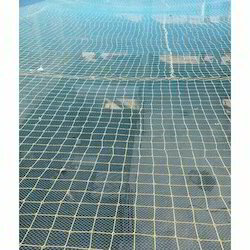 We offer Green Construction Safety Net to our clients. 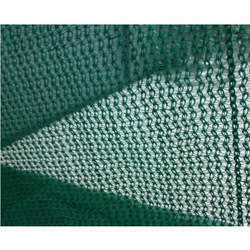 We offer Barricade Safety Net to our clients. 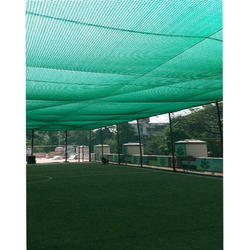 We offer Building Construction Safety Net to our clients. 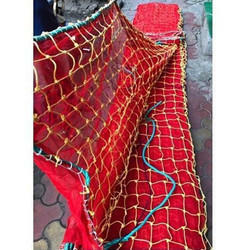 We Offer Double Layer Braided Safety Net to our clients. 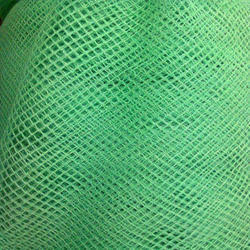 We offer Green Safety Net to our clients. 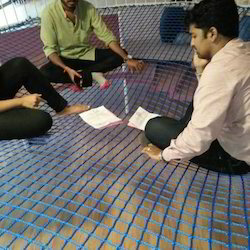 We offer Scramble Safety Net to our clients. 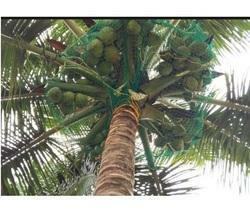 We offer Coconut Safety Net to our clients. 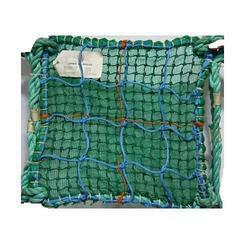 We offer Cargo Safety Net to our clients. 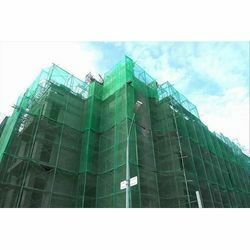 We offer Construction Safety Scaffolding Net to our clients. 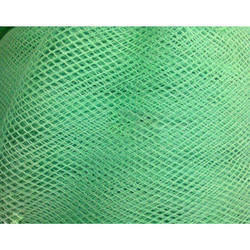 We offer Braided Safety Net to our clients. 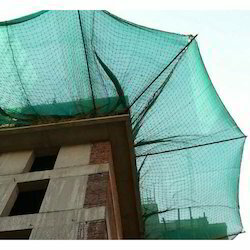 We are offering Building Chowk Safety Net. 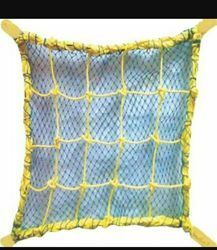 We offer HDPE Construction Safety Net to our clients.